Last month was our three-year wedding anniversary and since I haven't been blogging I never posted these photos anywhere. (But seeing as tomorrow is Jim's birthday and of course I'm going to gush about him in a post, consistent blogging or not, I figured I should probably make this post now.) We didn't take too many shots this time as the "tree spot" we picked this year was our own backyard. Our backyard is pretty mosquito-ridden this time of year. Next year I think we'll walk the few blocks it takes to get to a nice park since there's so many of them in our neighborhood. I love going through these photos and noticing all the little changes. 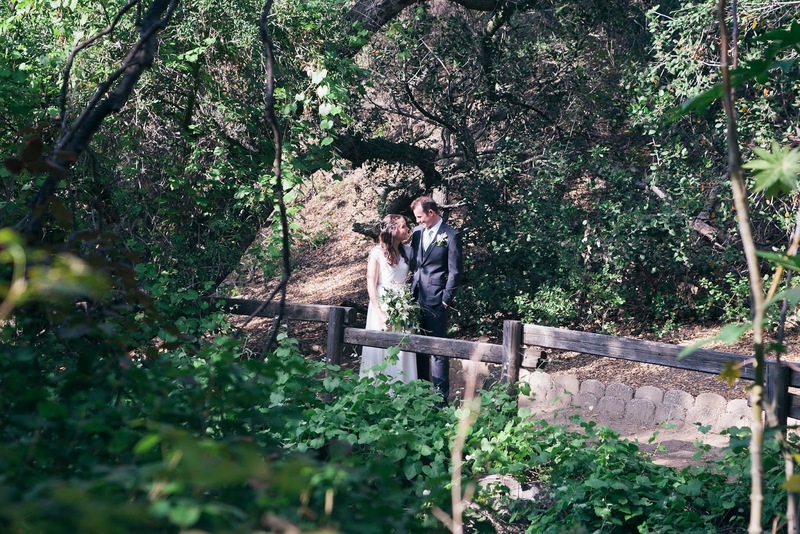 I hope we can take these photos, the week of our anniversary, surrounded by trees and nature, for the rest of our lives.